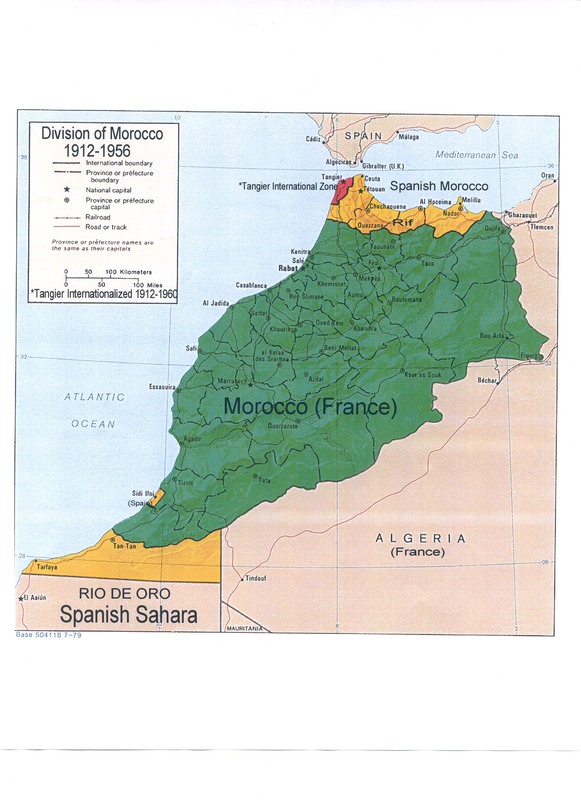 In the 15th century the Portuguese were among other various travellers and merchants who invaded the Moroccan coast. 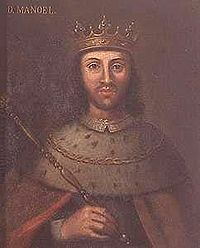 In 1506, the king of Portugal, Manuel I, ordered a fortress to be built there, named "Castelo Real de Mogador". The fortress fell later to the local resistance. 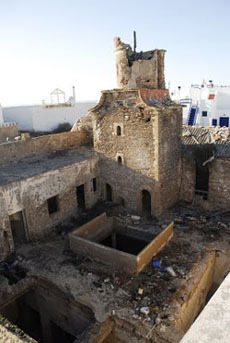 In the medina near the south entrance of the Scala Kasbah, in a small dead end street, Rue Ibn Zohr, there is an old church just door to door with the old Portuguese consulat.